Steeped in history and authenticity, the Spur Alliance ranches are among the “best of the best” in providing dream vacations. 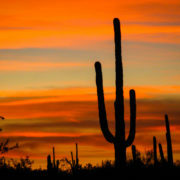 The natural beauty of the West, combined with the values inherent in the cowboy lifestyle, provides inspiration and motivation to those who are in a fight of their life or have special needs. 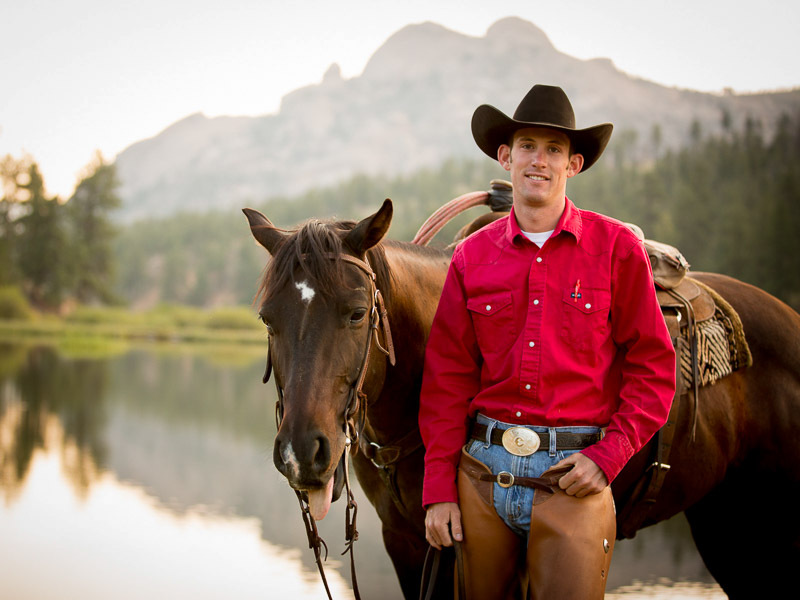 A key characteristic of Spur Alliance dude ranch vacations is creating life-changing experiences and indelible memories for all of their guests. A number of Spur Alliance ranches have a long tradition of hosting families and guests from special philanthropic groups. Some of the organizations and groups Spur Alliance ranches have worked with include: Wounded Warrior Project families; Make-A-Wish Foundation families; Gold Star Families; Jack and Jill Cancer Foundation families; National Breast Cancer Foundation families; Special Forces warriors; families with special needs children and others. Hundreds of children and families facing monumental challenges have found great pleasure, relief, and lasting memories while vacationing at the Spur Alliance dude ranches. Spur Alliance ranches are also strongly committed to sustainability and being good stewards of their land. 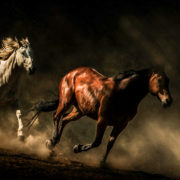 These top dude ranches treasure the beauty of their surroundings and work to protect their abundant natural resources. The ranches have put in place environmental management programs that promote recycling and help to conserve water and energy. 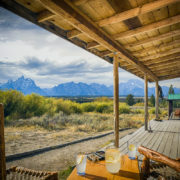 Check out our ten member ranches in more detail here: https://www.bestduderanches.com/ranches/.